What Chapter(s) and Verses Are Included in Juz’ 24? The twenty-fourth juz’ of the Qur’an picks up at verse 32 of the 39th chapter (Surah Az-Zumar), includes Surah Ghafir, and continues almost to the end of the 41st chapter (Surah Fussilat). These chapters were revealed in Makkah, before the migration to Abyssinia. At the time, the Muslims were facing cruel persecution at the hands of the powerful Quraish tribe in Makkah. "And who could be more wicked than he who invents lies about God, and rejects the truth as soon as it has been placed before him? Is not hell the proper abode for all who deny the truth?" (39:32). "Oh, my servants who have transgressed against their own souls! Despair not of the Mercy of Allah, for Allah, forgives all sins. He is Oft-Forgiving, Most Merciful" (39:53). "Patiently, then, persevere... for the Promise of Allah is true. And ask forgiveness for your faults, and celebrate the praises of your Lord in the evening and in the morning" (40:55). "Who is better in speech than one who calls people to Allah, works righteousness, and says, 'I am of those who bow in Islam' Nor can goodness and evil be equal. Repel evil with what is better: Then will those between whom was hatred, would become good friends. And no one will be granted such goodness except those who exercise patience and self-restraint, none but persons of the greatest good fortune" (41:33-35). Surah Az-Zumar continues with its condemnation of the arrogance of the Quraish tribal leaders. Many previous prophets were rejected by their people, and the believers should be patient and trust in the mercy and forgiveness of Allah. 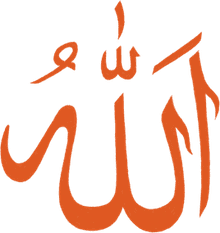 The disbelievers are given a vivid picture of the afterlife and warned not to turn to Allah for help, in despair, after they are already facing punishment. It will be too late, as they already vehemently rejected Allah's guidance. The anger of the Quraish tribal leaders reached a point where they were actively planning to kill the Prophet, Muhammad. The next chapter, Surah Ghafir, refers to this evil by reminding them of the punishment to come, and how the evil plots of previous generations had led to their downfall. The believers are assured that although the evil ones seem powerful, they will one day prevail against them. The people who were sitting on the fence were admonished to stand up for the right thing, and not just stand by and let things happen around them. A righteous person acts on his or her principles. 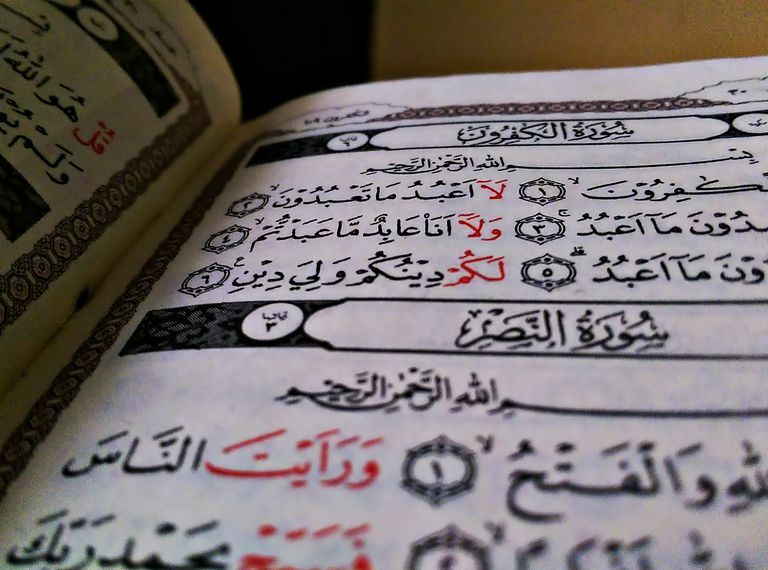 In Surah Fussilat, Allah addresses the desperation of the pagan tribes, who continued to try to attack the Prophet Mohammad's character, twist his words, and disrupt his sermons. Here, Allah answers them to say that no matter how they try to frustrate the spread of Allah's word, they will be unsuccessful. Further, it is not the Prophet Muhammad's job to force anyone to understand or believe - his job is to convey the message, and then every person needs to make their own decision and live with the consequences.